DFW Web Design offers three ways for you to manage your content and in order to make the right decision you need to determine what you need to change and how often you will need to change it. There is an additional cost associated with using a content management system over a basic html site as well as different hosting requirements and security considerations. Your need to consider the return on investment (ROI) for your content management. 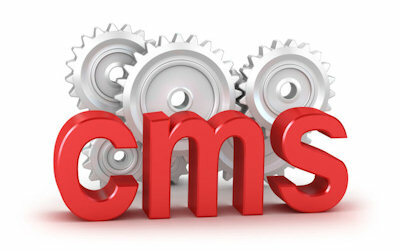 Here are the ways we can help you with content management. 1. Let DFW Web Design maintain your site. This way is for those whose website is mainly informational and the content does not change that often. It is more affordable to have us make the changes and updates 2-3 times a year and pay our hourly rate than it would be to have paid extra for a content management system.